CERTIFIED ORGANIC: A Phyto-nutrient recommendation by our friend Mary's oncologist who recommended that she drink a green tea with herbal additives. 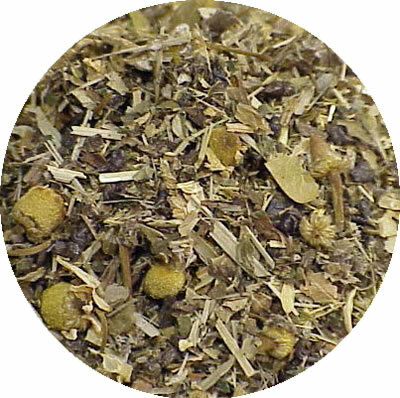 Mary's Tea contains Gunpowder Green Tea, dandelion, oatstraw, lemon myrtle, raspberry leaves, nettle, linden, and mint. 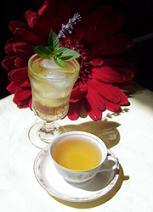 It's a tonic tea for flushing toxic waste while enhancing the immune system.